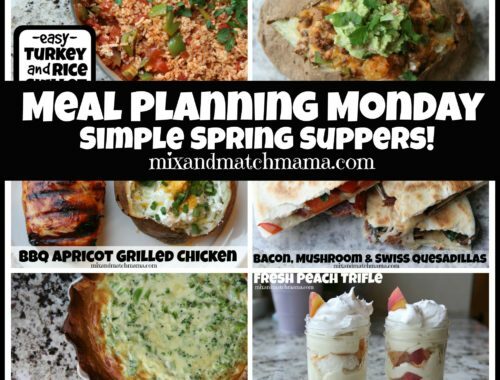 Occasionally, I’m going to post some Mix and Match dinners to accompany all of the desserts. Why not? I’m making dinner every night…I might as well snap a few pictures and blog about it. This first dinner, is a staple in our house. It’s quick, it’s satisfying, it’s super, super yummy and it can be eaten by itself as a vegetarian meal or served along side a piece of chicken, steak or fish as a side dish. It’s Mexican Risotto. 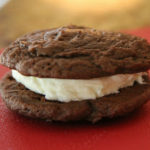 Here’s the thing…I make all of my desserts from mixes and boxes, however, none of my dinners come from a box. 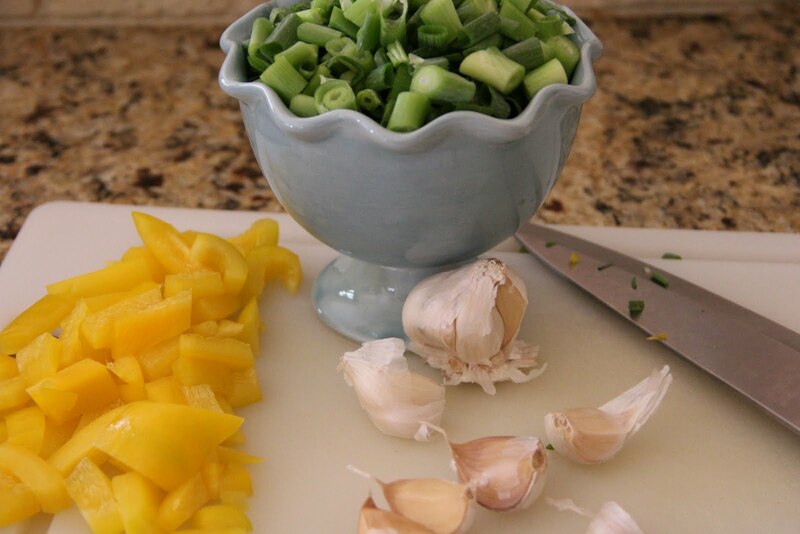 I make healthful, quick and satisfying dinners every night from scratch…you won’t find a starter box of Hamburger Helper, Mac and Cheese, etc. 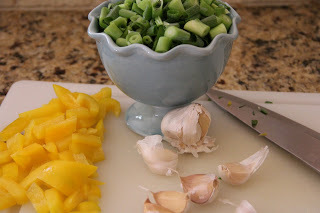 in my kitchen…just yummy staples that make fabulous dinners. 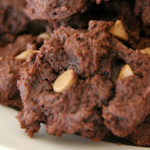 I adapted this recipe out of one of my favorite cookbooks, The Ultimate Cooking Light recipe book. Risotto has a reputation for being complicated and hard, but once you see how easy it is, it will become a staple in your house too. Plus, you can mix and match it a million different ways. This is Mexican risotto but the possibilities are endless. 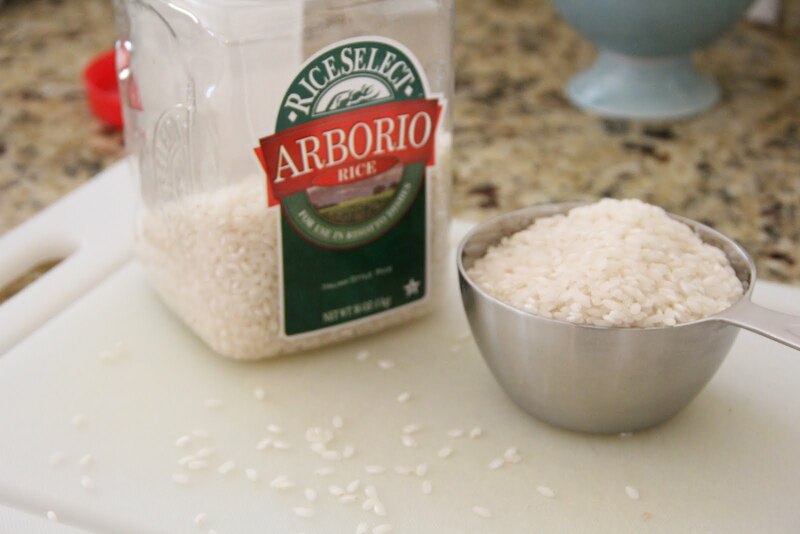 Arborio rice is what makes risotto, well risotto. You’ll need a cup. Ahhh…the finished product. Yummy, cheesy, a hint of Mexican flavor, loads of veggies…so fantastic (we use extra green onions in our family but feel free to reduce the amount for yours). Extra Virgin Olive Oil and Salt and Pepper, of course! This meal should take you about 30 minutes from start to finish. Relax…risotto is a cinch! In a separate pan, heat 2 tablespoons of olive oil over medium-high heat, add bell pepper and saute 6-7 minutes. Add in garlic and cook an additional minute. Stir in rice for another minute. Add cumin and coriander. Stir. At this point, take a ladle and add 1 cup of your hot stock to the rice. Stir constantly for a minute or so. As the liquid evaporates, the rice will become super starchy and delicious. Stir pretty often, adding stock every time the majority of the liquid evaporates. You will continue doing this for about 18 minutes. Add stock, stir, wait for it to evaporate and add more. This will cause the risotto to fluff up and look creamy (without using any cream!) 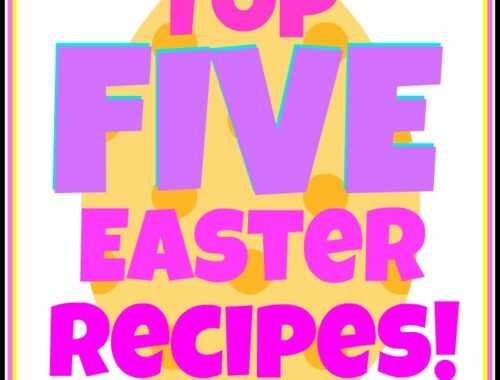 A lot of recipes will tell you to stir continuously…but you don’t need to. Just stir it around every few minutes and you’ll be fine. After the rice is tender (take a bite! 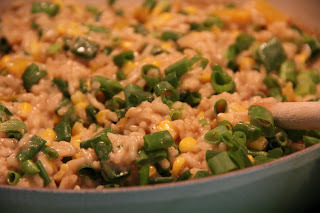 ), stir in frozen corn and continue cooking another 3-4 minutes. Stir in cheese, season with salt and pepper to taste and top with green onions. 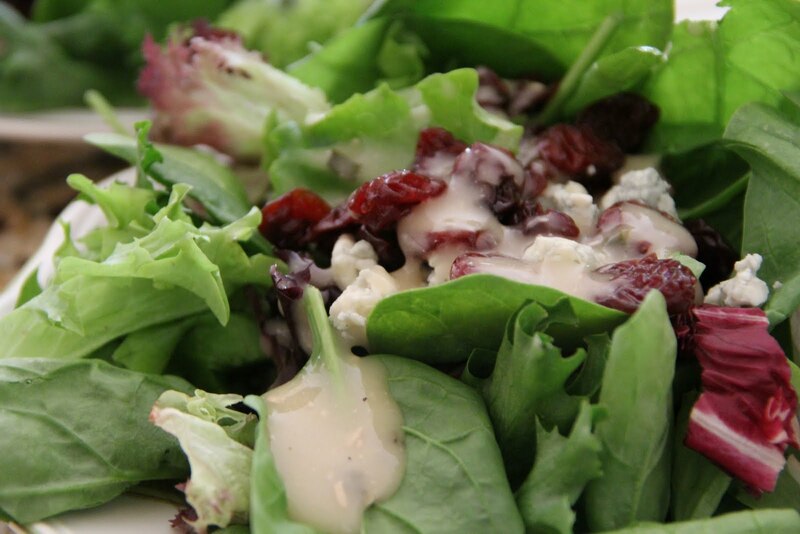 Grab a bag of mixed greens at the grocery store, add some dried cherries and a little blue cheese…top with your favorite dressing. Simple and delicious. The perfect pairing to your flavorful risotto. 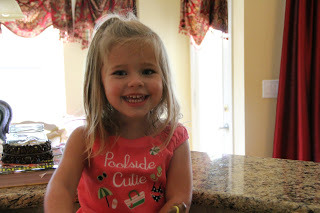 And just for grins…Kensington helped me make the Mexican risotto. She loves adding the veggies and stirring as we go. Love this girl! I'm totally going to make this into next week's rotation! Can't wait to try this!! 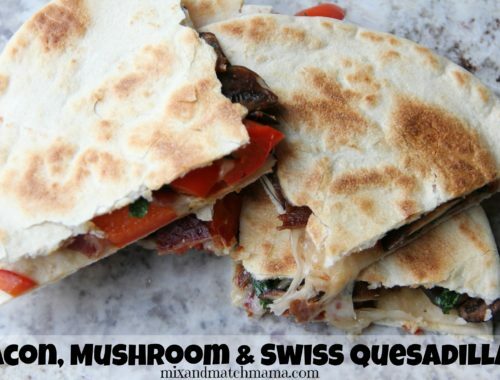 I'm adding it to our menu next week. Looks yummy!! Oooooh! This looks really good. I like that you are throwing in dinners too! 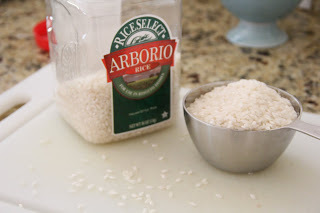 I normally make basic risotto, which my family loves, and I am trying this recipe of yours tonight. I have a question for you- normally I use 1 quart stock to 1.5 C of arborio and your recipe calls for 2 quarts to 1 C arborio. Is that correct? Does that much liquid make it runny or thin in consistency? Thank you! I don't measure out the stock as I stir it in the risotto. I just keep adding stock until it's nice and tender. I suggest heating 2 quarts just to make sure you don't run out as your cooking. Since it's not rice (where you boil them together), you don't have to have an accurate ratio. Just keep ladling the stock until your risotto is tender.